A teardown has revealed the things that Google is developing for its next Google Maps update. The team behind Google Maps appears to be working on new features and some minor cosmetic changes for the app. A teardown of v9.72 beta apparently uncovers several changes that will come with the latest update. 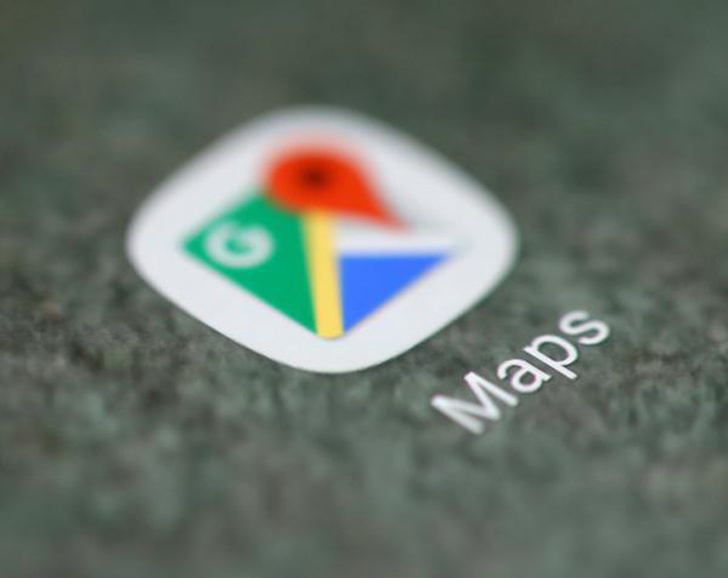 According to Android Police, the upcoming new version of Google Maps is going to bring a couple of cosmetic changes and new features. Though none of them will greatly impact the user interface, they are expected to enhance the experience and make things a lot easier for users. [post_ads]First up, the team is changing the reporting feature of Maps. The app has been using a variety of sources to deliver timely information on road closures and special conditions, and the team is upgrading this system even more. The teardown reveals that there’s going to be a new reporting interface that will allow users to fill out more fields. The additional fields that will be added with the release of the new update are going to require more useful information about closures. For example, users will be asked to provide specific details about a closure, like the directions that are affected by it (one way or both). There is also a field that will ask about the reason behind the closure and the options include a crash, local events, mudslides and many more. Another new field that is being added to the reporting feature will enable users to indicate the start and end times for a closure. This is mostly useful for closures due to parades or scheduled road work. With this, more users will be aware on when’s the right time for them to use a certain route. The Google Maps team is also working on a new feature that will indicate the occupancy of mass transit options. The feature will present this via ratings that are based on the severity of fullness: many seats available, few seats available, standing room only and crushed standing room only. What’s good about this new Maps feature is the fact that it will inform users beforehand if they are going to compete for limited space in a public transportation vehicle. The warnings will definitely come in handy to people with physical abilities, those who are carrying a lot of stuff or those with claustrophobia. The teardown also reveals other tweaks, but nothing big has been uncovered so far. So for the most part, the upcoming Google Maps update will be a minor one. Users should expect minor cosmetic changes, performance enhancements and bug fixes.